It's fun to sketch, doodle and scribble! The next time your kids want to be creative, be sure to have this Easter Disney coloring for kids activity ready. 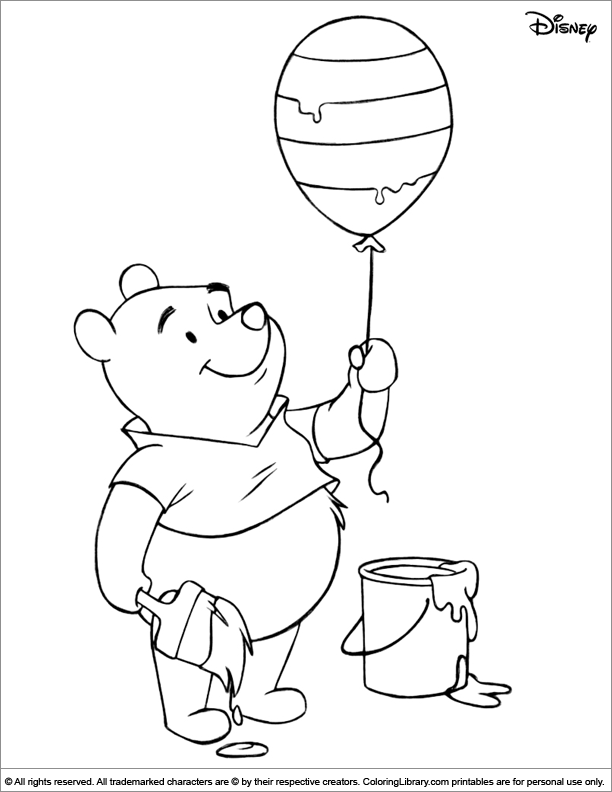 Paint and color your Favorite Easter Disney coloring pages and pictures with the resources of Coloring Library. Bundle many of you favorite coloring pages together and create your own original coloring book for kids.